Let Happy Backyards create a Safe Play Zone for you and your family. Our Safe Play Zones provide superior impact attenuation while suppressing weeds, discouraging pests, and an attractive appearance year round. 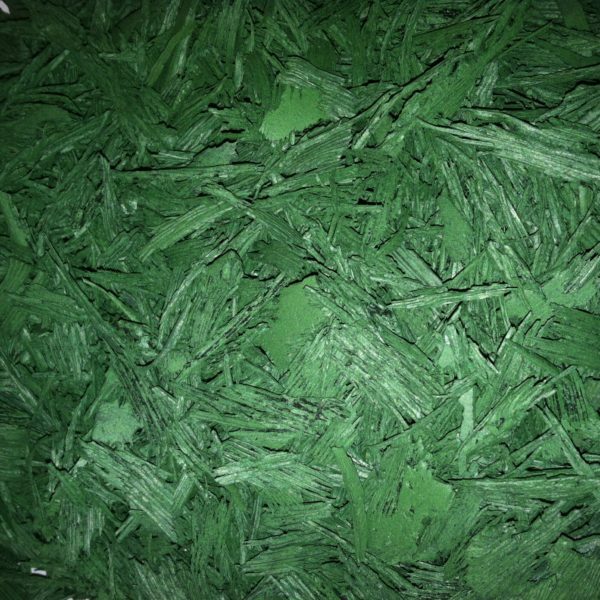 Our Safe Play Zones include a base of commercial grade geotextile fabric to inhibit weeds, Rubber Playground Timbers, Shredded Rubber Mulch, and professional installation. Quantities less than 50 bags will have additional freight outside of the Nashville area. Please call for final freight quote before purchase of quantities under 50 bags. - High critical fall height - 6" depth will provide 11' critical fall height. - Non-Toxic – Harmless to the environment. - Non-abrasive - No sharp points. Will not cause splinters or cuts. - Doesn't disintegrate - Replenish a very little over time - Low long term cost. - Drains quickly - Children can play 15-30 minutes after it rains. - Clean - Doesn't decompose, much cleaner than wood products. - Doesn't attract animals or insects. - Soft - Unlikely to cause injuries if thrown or accidentally chewed.